Sheahan Daniel Senior Vice President Branch Network was the Chief Guest at the event. Nations Trust Bank (NTB) inaugurated its latest Cash Deposits and Withdrawals Machine at Liyanwala Building, Ampara recently. 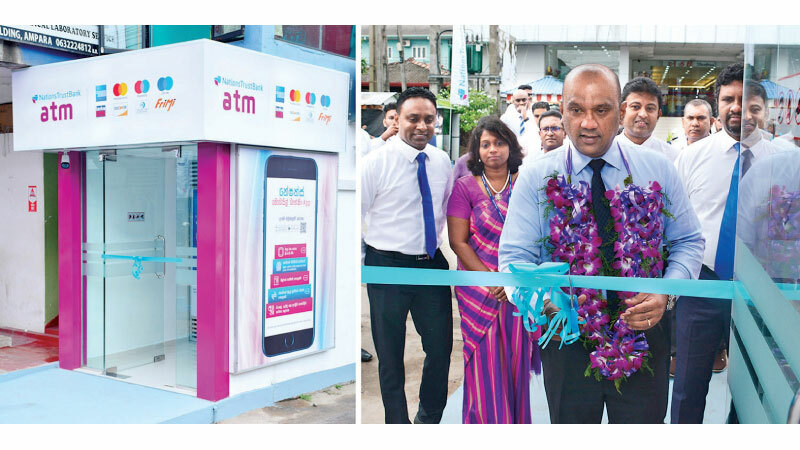 This new, state-of-the-art machine is capable of facilitating both cash deposits and withdrawals 24/7 along with a suite of other banking services. A special opening ceremony was held to mark the inauguration and was attended by Senior Bank Officials, Customers and other dignitaries.